According to MMA Junkie, the main event for this Saturday's UFC Fight Night event in Sao Paulo, Brazil, has changed...again. 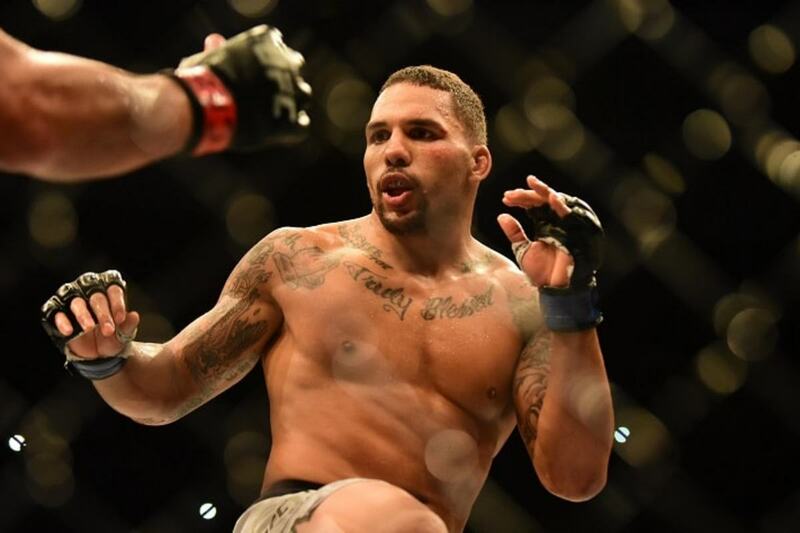 Thiago Santos will now face Eryk Anders (seen above) in a light heavyweight bout instead of Jimi Manuwa who had to withdraw from the fight due to undiclosed reasons as of this writing. The show is scheduled for FS1. Anders, a former college football player at Alabama, traditionally fights at middleweight and is coming off a recent third round KO win over Tim Williams. Santos also traditionally fights at middleweight and was an injury sub for Glover Teixeira who was originally slated to face Manuwa. UFC hasn't officially made the announcement of this writing, but the news was also confirmed by ESPN's Ariel Helwani. Santos has won five of his last six with four finishes by TKO. He competed in early August and picked up a decision win over Kevin Holland. Anders is 3-1 in his brief UFC career with his lone loss coming in a tight decision loss to Lyoto Machida. MMA Junkie's Mike Bohn noted this is the 23rd change to a main event and/or co-main event in 2018.